Char's Half Frozen Minted Lemon Water. 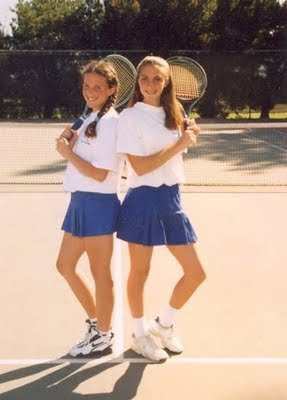 An Ace! Half Frozen. This water tastes best when it is cold. 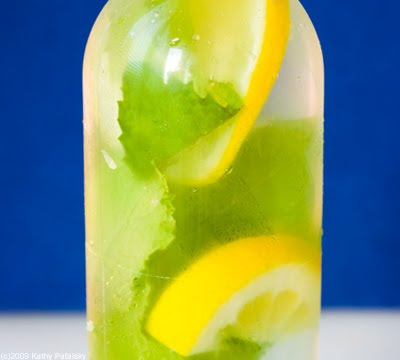 But it's also nice to have the sun warm the lemon and mint so it seeps into the water. So here's my trick. I'd fill my water bottle about 1/4 of the way full with purified water. Then I'd stick it in the freezer overnight. 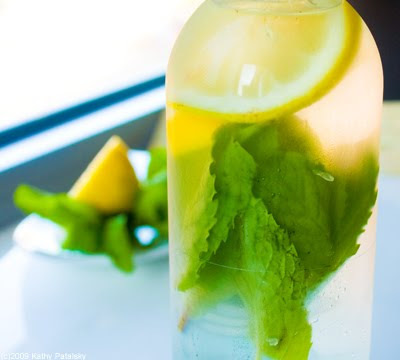 Then in the afternoon before practice I'd grab my bottle, stuff it with lemon and mint and fill it to the brim with water. Then I'd tote it to practice and it's stay cold, but the sun would still warm the mint and lemon and turn it into a 'sun tea' of sorts, minus the tea. 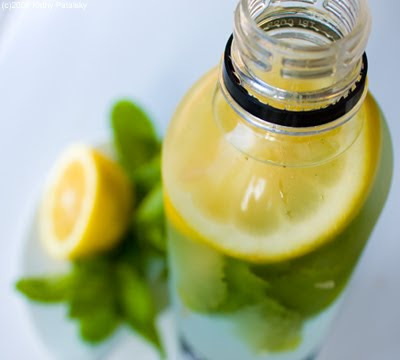 You can also just stick the water, mint, lemon and a few ice cubes into a bottle. It will still be delicious! Fresh Mint. Very very important. You must use fresh high quality mint. If it's not bright green and aromatic, don't use it. The quality of mint will really influence the quality of the water flavor. 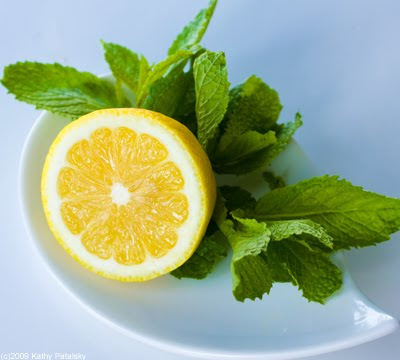 Fresh organic mint is ideal. I've also found that organic lemons have a brighter flavor than non-organic. Plus, since you will be using the rind, the organic is a safer bet.